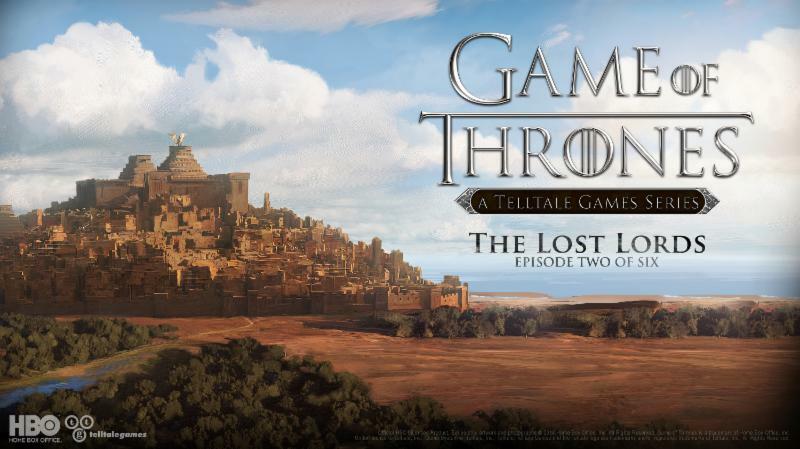 “The Lost Lords,” the second episode in the critically-acclaimed game series, will be available Tuesday, February 3rd on PC and Mac from the Telltale Online Store, Steam, and other digital distribution services, and on the PlayStation Network for PlayStation 4 and PlayStation 3. 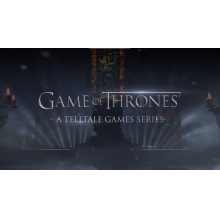 The episode will be available on Wednesday, February 4th on the Xbox Games Store for Xbox One and Xbox 360 video game and entertainment system from Microsoft. The series will also be coming to compatible iOS devices via the App Store on Thursday, February 5th and to compatible Android-based devices.